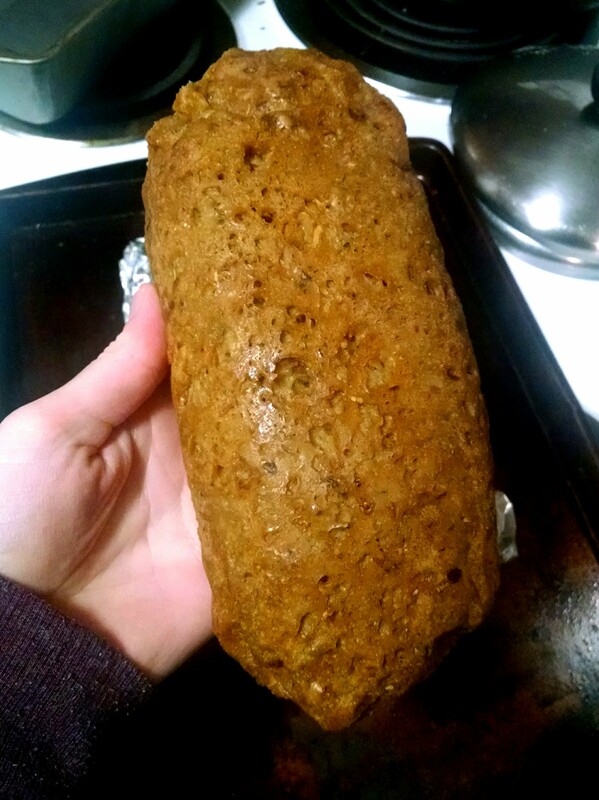 I have finally perfected my seitan recipe and am SO excited to finally share it with everyone! The recipe you’ll find below makes 7 servings so feel free to double (or triple) it if needed. If you do, however, I recommend baking it in 2 (or 3) logs. Add beans, garlic, broth, and olive oil to a blender (I use my NutriBullet) and blend until there are no real pieces of bean or garlic left. In fact, it should almost look just like a liquid by the time you are finished. In a bowl, combine all the dry ingredients together. Add in liquid mixture and mix with a spatula or spoon until all ingredients are incorporated together. Take dough out of bowl and knead for 3-4 minutes. You don’t need any flour on the surface for kneading; this crazy stuff doesn’t stick to anything! This step is important to get all the gluten activated, so don’t skip it. Your arms might get tired but just think of it as s mini-workout! 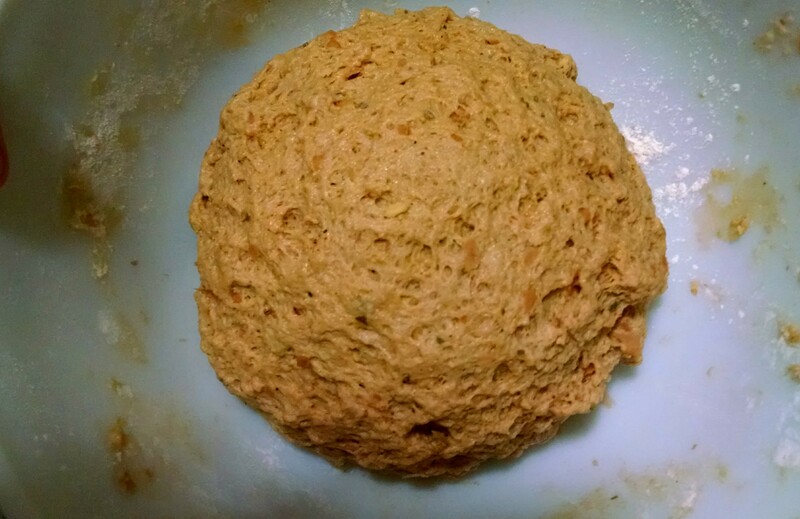 Place the dough back in the bowl to rest for 10 minutes (shown in photo above). Knead once more for a minute or so. 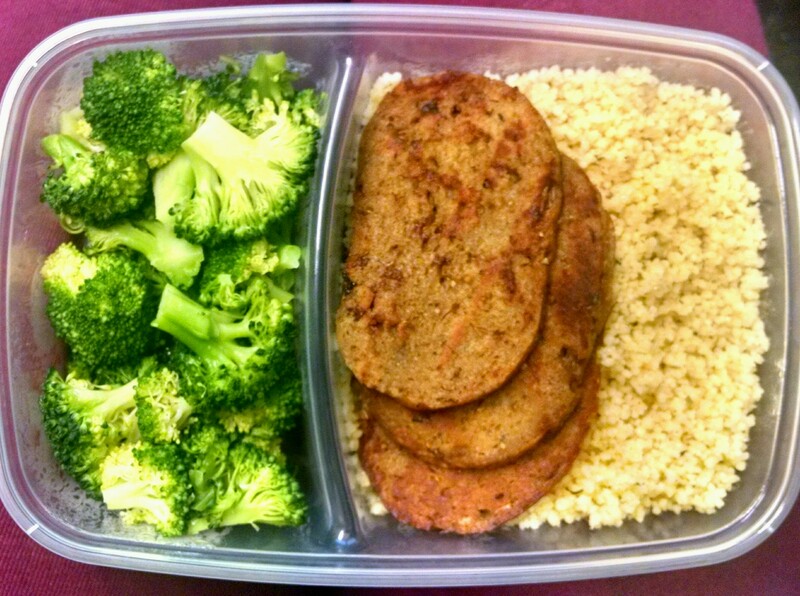 This is the time to get the seitan into the shape you want it. I like to make mine into a log because it is easy for slicing. 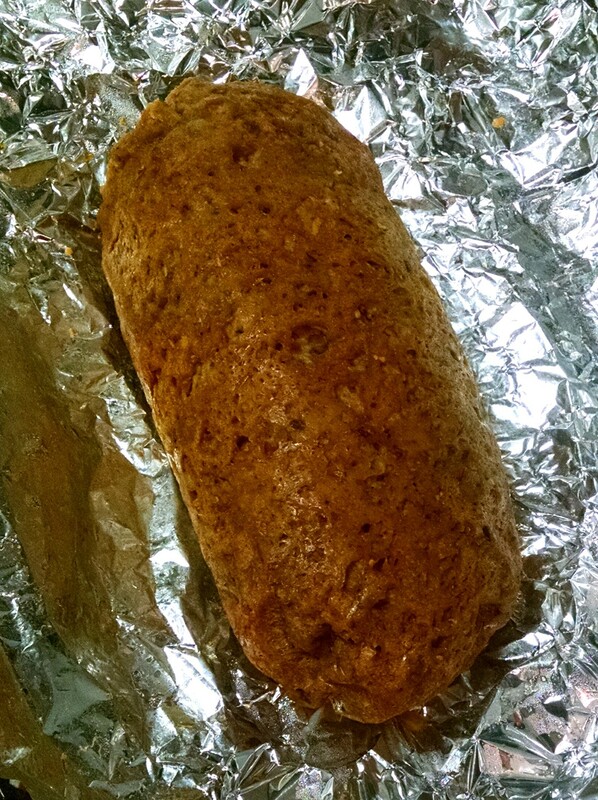 Wrap completely in foil, though slightly loose because the seitan will expand a bit while baking. If you need to use 2 sheets of foil to ensure it is complete covered, that is ok, I do this pretty much every time. Place foil-wrapped dough log (or whatever shape) on a baking sheet and bake for 60-90 minutes, rotating every 20 minutes. The time will vary depending on what shape you decide on. Mine below baked for a total of 75 minutes, just to give you an idea. A longer, skinnier log would take less time, a circle “loaf” will likely need the full 90. Take out of the oven, unwrap, and let cool either on the pan or a cookie cooling rack. 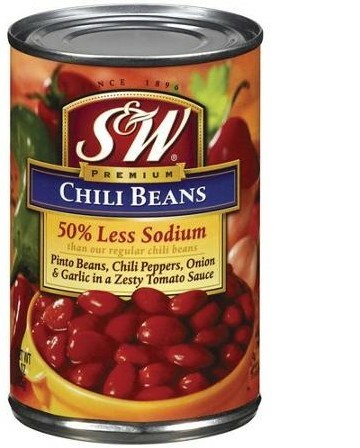 This will keep in a tupperware or ziploc bag in the fridge for 1-1.5 weeks and in the freezer for pretty much forever. Posted on December 22, 2015 by OregonKitchenPosted in Vegan, VegetarianTagged healthy, meat alternative, plant-based, plant-based protein, protein, seitan, vegan, vegan cooking, vegan meat, vegan protein, vegetarian, wheat meat.